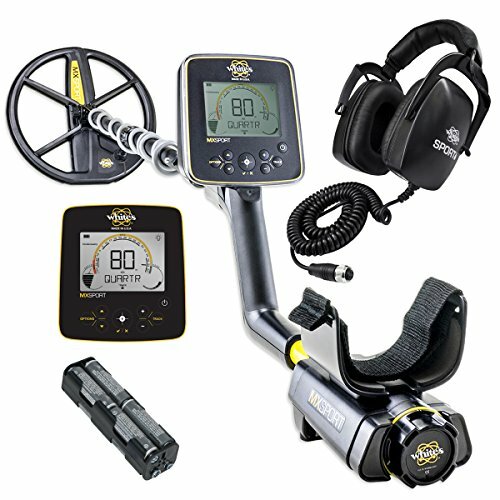 In order to allow you to practice your leisure, your passion, or your job, we will compare the best metal detectors of the moment in order to better locate your need. 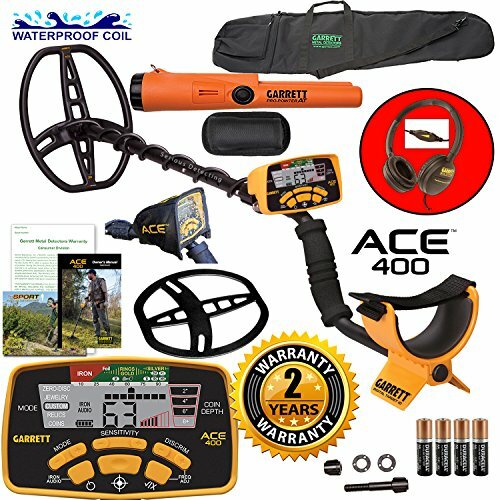 The goal is to make you find an ideal device for you, many criteria can be taken into account for you to have the best metal detector for this activity that is prospecting. 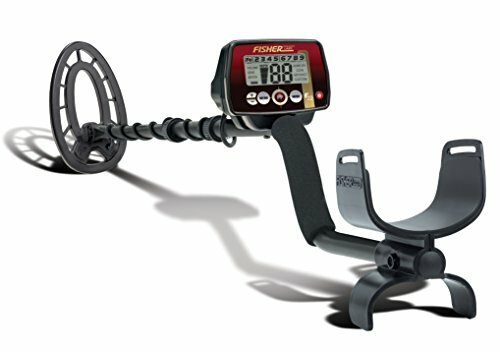 How to know which is the best metal detectors? 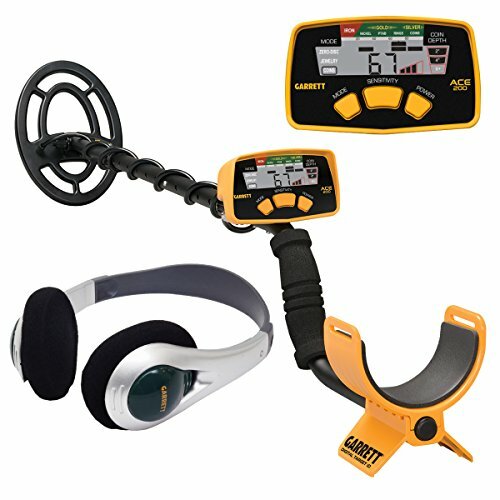 The goal for us is to help you make the decision to buy a detector that fits your budget and your level. These tips will guide you on this model or brand of devices. Many brands are competing for the market. Indeed it is difficult to decide on the one we need. 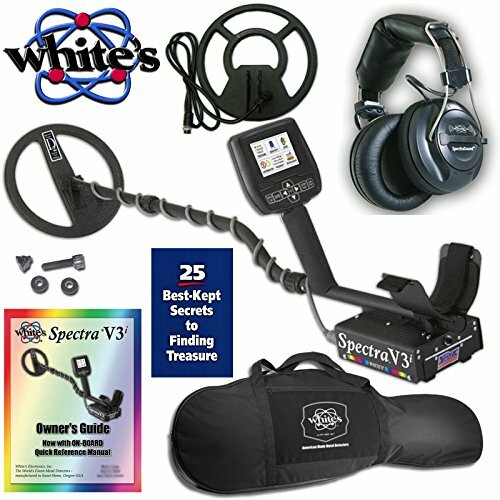 You will find among others MINELAB, GARRETT, TESORO, FISHER, BOUNTY HUNTER, WHITE’S … and many others. We will also reveal some tips to facilitate your choice and especially to avoid the most common mistakes and recurring pitfalls that revolve around this activity since its rise. What types of metals can be found? 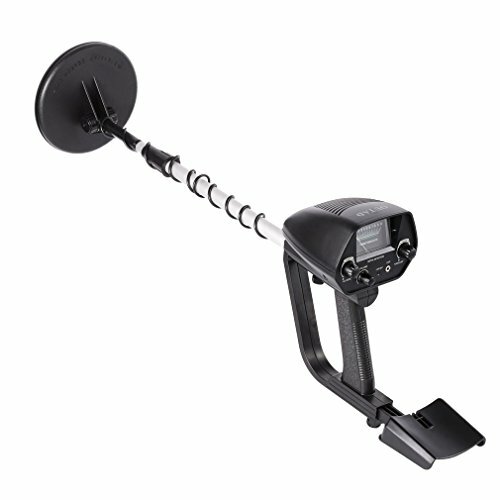 Where can the metal detector be used? 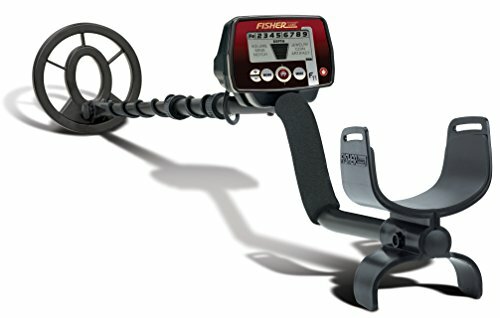 How deep can the metal detector be used? 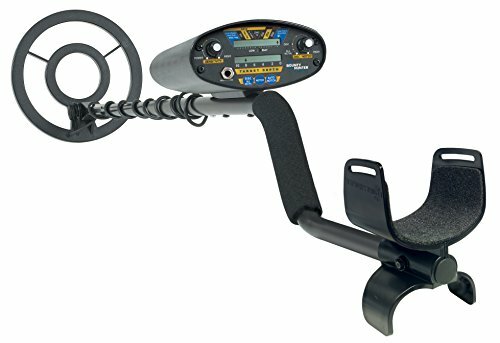 What special functions can a metal detector have? You will find your happiness in the entry-level metal detectors section if you are a beginner and your budget is limited. 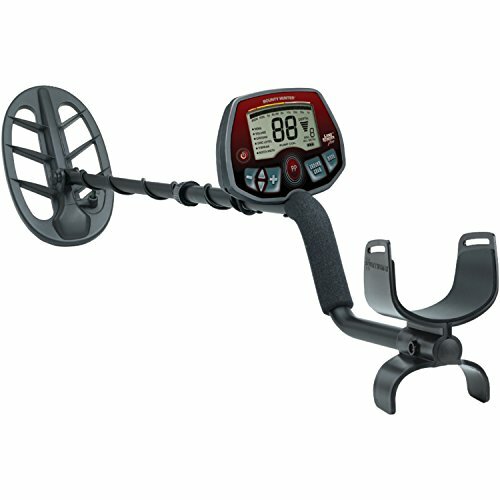 If you are an experienced prospector, looking for a new powerful machine for your research without necessarily ruining you, the mid-range metal detectors section will allow you to meet your needs. 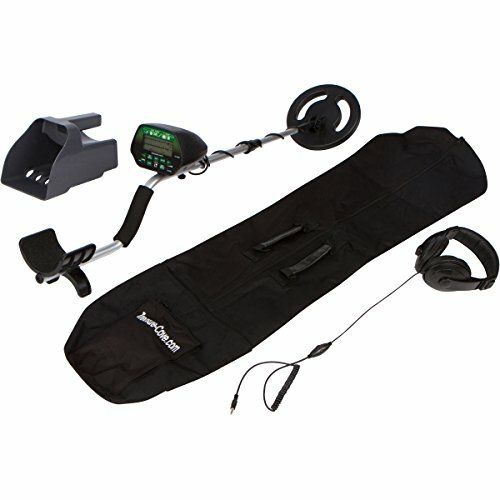 Finally, if you are part of seasoned detectors or experts in the field of detection, I advise you to see the high-end metal detectors section to find a device to match your ambitions. 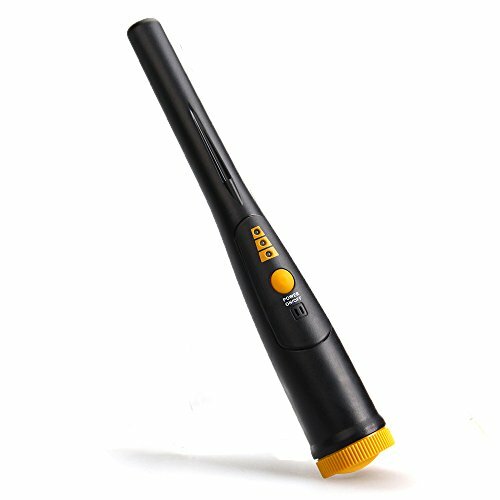 For those who want to start the detection of metals, you will find a category made for initiation at very low prices with devices that give a taste to this activity of leisure. 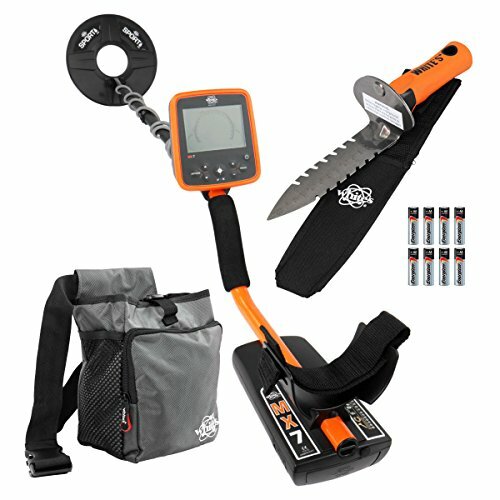 What do you find in detection? 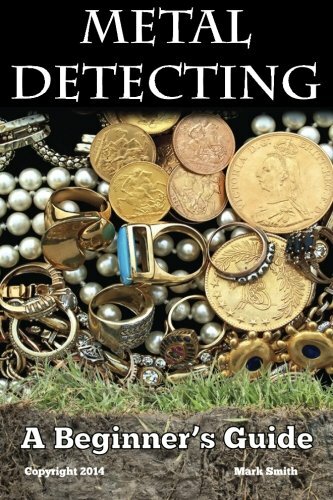 You can prospect for various reasons, some seek gold in coins or nuggets, even native gold, others simply want to find a silver jewelry, a curb bracelet, a ring, a watch or a knife lost during a ballad, but many find currencies that can sometimes have a sentimental value or a really high numismatic rating. Others dream of a treasure hidden for centuries, some just want to take a breath of fresh air or enjoy a walk to clean up our floors … Some even roam the beaches in summer to pick up some coins or jewels left behind by vacationers. We will see together what is the most suitable frying pan for you. This may depend on: your ambitions, your budget, but also the time you will give this beautiful activity, or your location for your research. 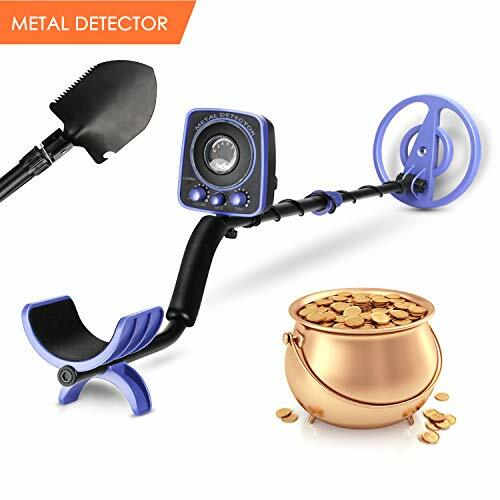 Metal detecting takes place in ever-enticing environments, like deserted beaches or silent countryside, beaches abandoned by the noise of swimmers or clearings immersed in the most luxuriant greenery. The areas to beat provide long relaxing and invigorating walks in healthy and often uncontaminated places. This makes the metal detectors a unique and unparalleled hobby is its profitable potential: the possibilities of finding objects of appreciable economic value are endless and do not preclude any type of material. Brands and models multiply year after year and, for professionals and amateurs, the choice becomes increasingly difficult: designed for terrestrial and marine environments with the same functionality, for specific metals or war residuals, with digital supports and special equipment for the excavation and recovery. 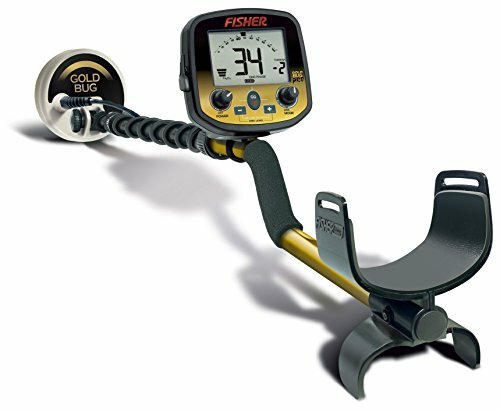 To find the most suitable metal detectors you need to have clear ideas. 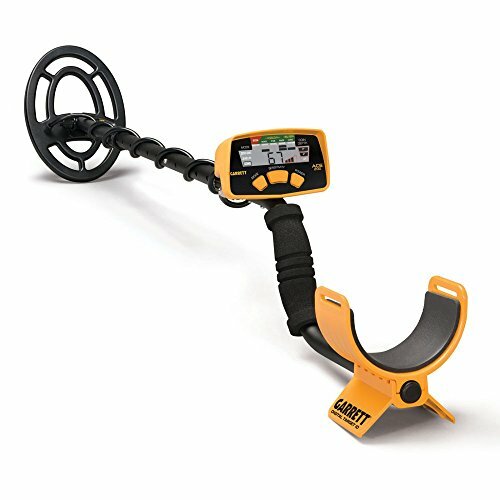 The metal detectors base its working principle of electromagnetic induction and are therefore effective for finding all those metals that are equipped with their own electromagnetic field. Its potential for economic return is therefore infinite since among them there are real treasures to be appropriated without any implication. There are the traditional gold, silver, and copper, but also other precious metals such as platinum, iridium, ruthenium, and palladium in all their combinations and processes. 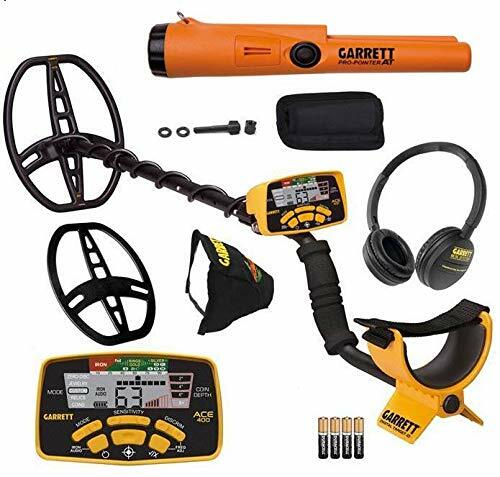 You will find coins, jewelry, tools and accessories of various kinds that are worth considerable numbers and that can make the fortune of every sensible detector. 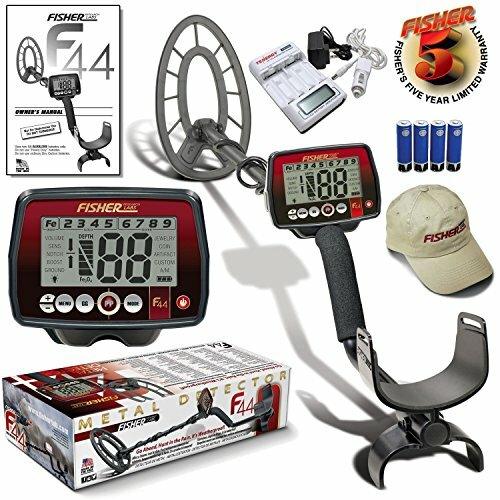 The first trick to be successful is to choose metal detectors with discriminating, a function that gives a significant added value to the product. 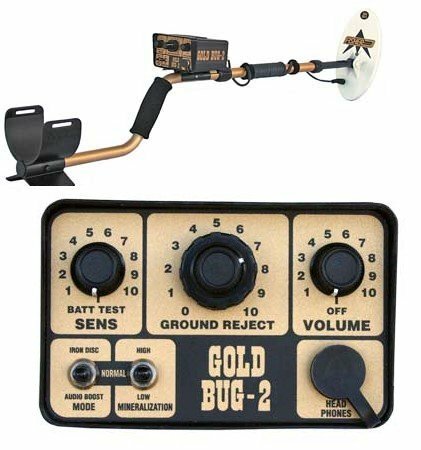 Thanks to this option, now present in most of the latest generation metal detectors, it is possible to select a range of metals and ignore others, so that the search is targeted, without obstacles and effective. Only the search results for the selected metals will be shown on the display of the control box, thus avoiding false alarms and unfounded expectations of rediscovery that result in unnecessary loss of time. The metals that can not be detected are bronze, aluminum and some types of stainless steel. 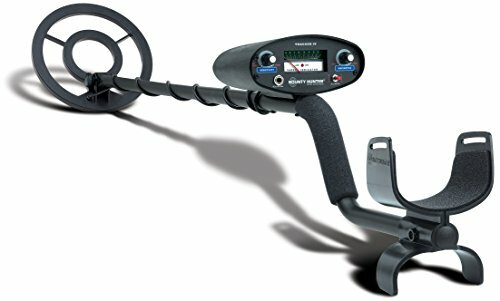 Thanks to the versatility and manageability of metal detectors that can be purchased today, it is possible to affirm that this recreational activity can be carried out in any natural, terrestrial or marine environment. On the surface, you can beat sandy and clay soils, plowed fields but also surface portions characterized by pebbles and pebbles, fields with thick layers of humus, areas of the beaten earth with a high ferrous component. At sea, you can operate on sandbanks, surfaces where seaweed colonies, backwash, and pools of water near the water’s edge grow. 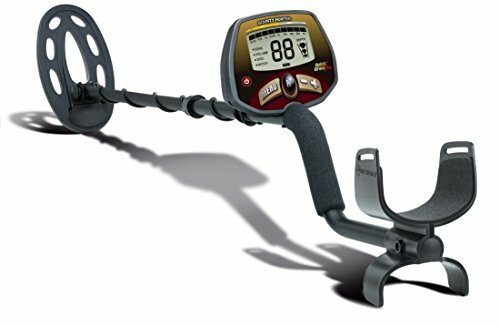 In relation to the surface to be beaten, the choice of the metal detector is essentially based on two factors: the size of the plate (the end part of the detector) and the length of the rod that supports it. As you can imagine, a large circumference plate and a long rod are the optimal parameters for flat surfaces. In contrast, a small diameter at the end and a shorter rod are preferable for junctions on irregular terrain, both surface, and marine. 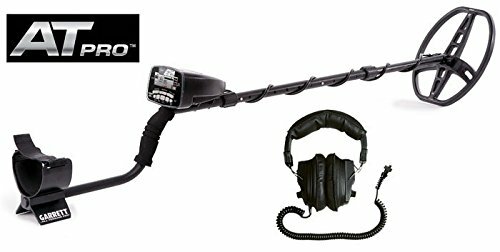 The right compromise for not giving up any kind of environment is a metal detector with an oval plate and a telescopic pole. In order for your expectations to be compiled to three hundred and sixty degrees, we need to worry about the depth of action of the metal detector. 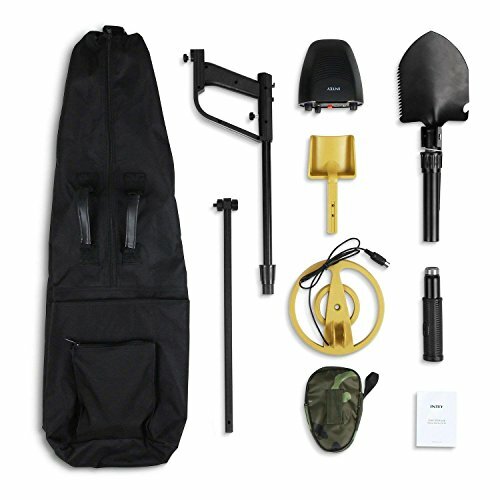 Excluding professional models for military, industrial and safety usetr, a medium-priced metal detector reaches a depth ranging from 10 to 35 cm for small objects of the proportions of a coin, up to 70 cm for larger objects. In any case, the depth factor is determined by numerous variables, first of all, the consistency of the terrain. As it is logical to suppose, the penetration capacity is considerably reduced in the most compact soils such as, for example, clay, beaten earth or uncultivated fields, while it increases on dry sand and soft earth. Secondly, the chemical composition of the soil clearly affects the good functioning of the electromagnetic waves emitted by the plate: a higher percentage of ferrous components in the soil will put a strain on research performance. 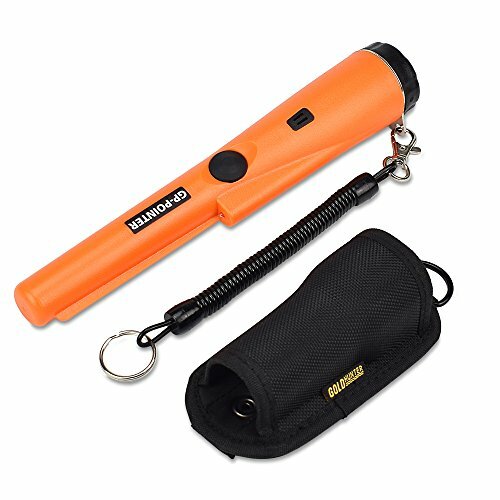 The parameter to be taken into consideration before purchase is the depth coefficient. 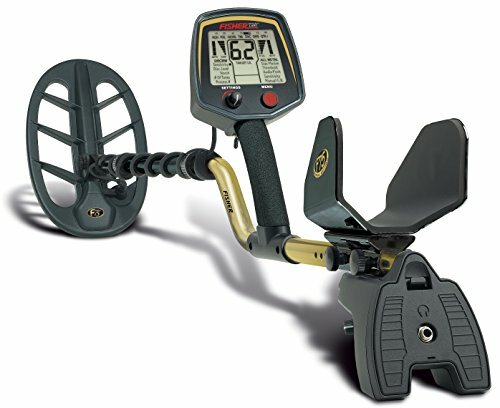 Inevitably, the more performing the metal detector in this respect, the closer you get to the top of the range and, consequently, to the higher price range. It is advisable that the ergonomic features are customized according to the size and ambulation of the user. 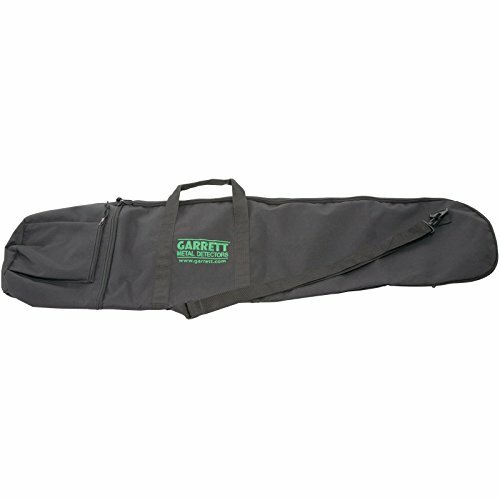 Length, weight, balance, and grip must be the criteria on which to base your choice. The more calibrated the person is these parameters, the more pleasant your search will be. 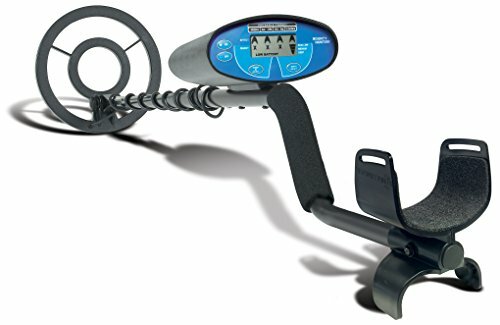 The performance of most modern metal detectors can be monitored on a backlit display. In addition to the integrated and programmable metal discriminator function, there are other valuable additional features such as, for example, the false signal detector. This application scan recognizes and stores objects and non-precious metals such as cans, nails, bolts and bottle caps. This program creates a system backup and sets the additional detection criteria accordingly. 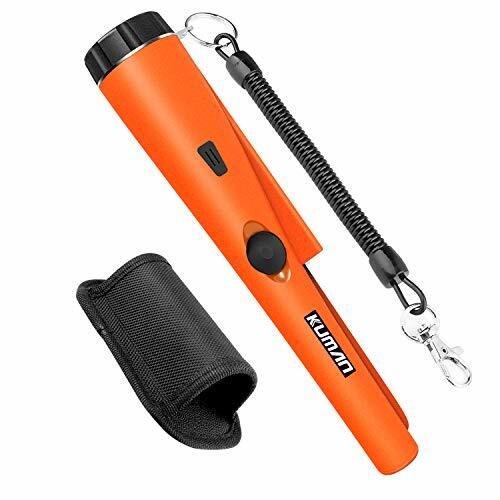 In addition, the latest generation detector features an app for smartphones and tablets with which to save data for each exit, including beaten surface, distances traveled, stops and important detections. Thanks to this type of app, it is possible to create a database on which to program the successive search beats. Standard features include date and time, GPS coordinates, search times and paths, and battery status. The acoustics of the signals can be connected to earphones or sound-proof headphones, also programmable by tone and intensity. 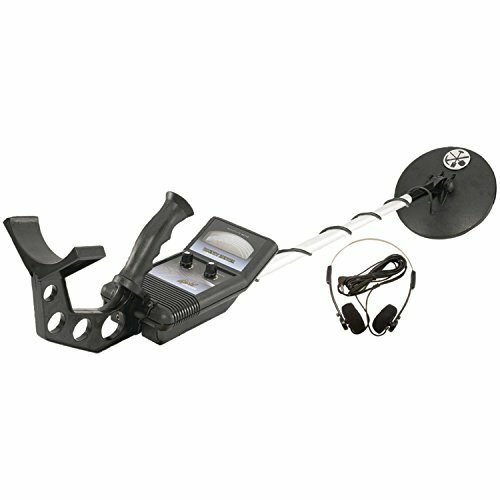 The cost of batteries does not affect the economic management of the metal detector. For the most passionate detectors, consumption is a criterion of choice to be kept in due consideration for the overall impact on the available budget. 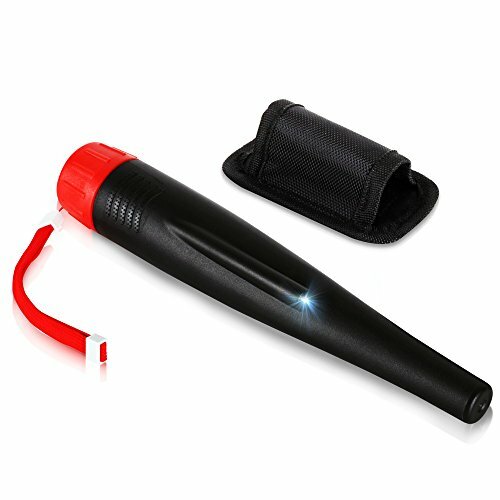 Buying a model with reduced consumption is the first suggestion we want to give them, but also to those who make less frequent use of the detector. 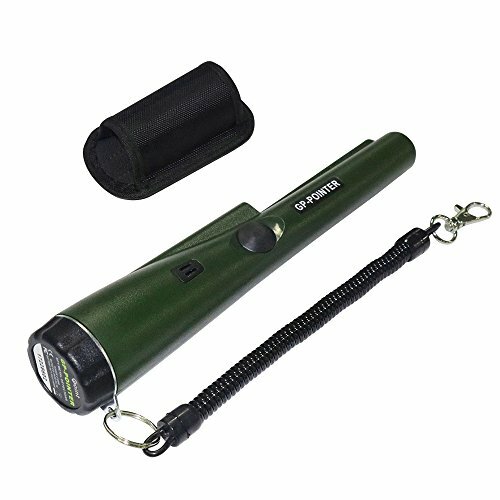 Secondly, the choice of rechargeable batteries is a commitment of ecological value, as well as purely economic, to be met. 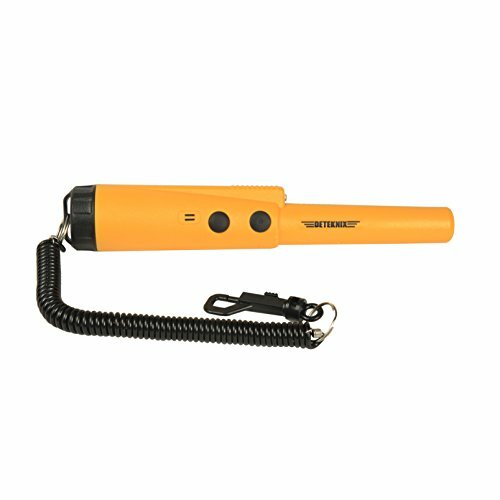 Being the modern metal detectors equipped with voltage stabilizers that level the energy of various types of battery, the rechargeable is the smartest choice. It is advisable to choose the 2700 mA (milliampere) ones, since, with the recharge times prescribed by the manufacturers, that is from 12 to 14 hours, you can enjoy an autonomy of more than 72 hours. 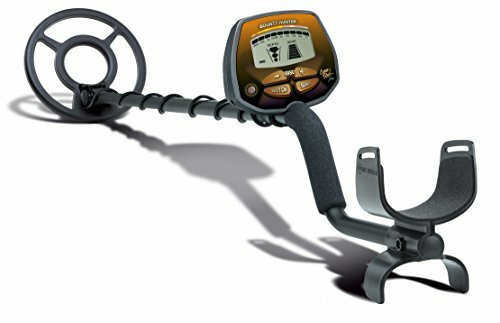 The materials in which the metal detector is made must be evaluated well as it is an instrument dedicated to an outdoor activity. 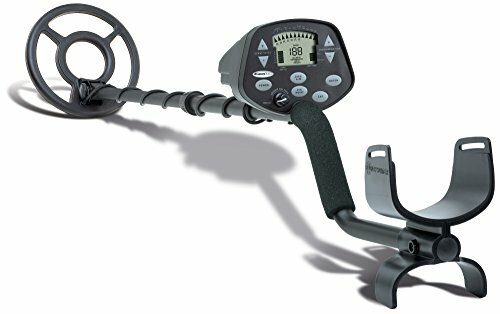 Metal detecting is practiced outdoors, in cold temperatures that could damage the materials with which the metal detector was assembled. Dust of every kind and origin, heterogeneous sands, imperceptible but lethal dust are further factors that can damage materials. The characteristics to be found are the robustness of the structure and the precision of the electromagnetic and digital apparatus. The structure must be produced with stainless materials and at the same time light like carbon fibers, ultra-resistant plastics or super-light metals. The joints and tightening should be strong and secure, while the finish should be durable and durable. Electronics must be protected from external factors to the maximum and protected by them with insulating criteria, tested technology, and proven functionality. The brand is important but not fundamental, given the wide offer available to all fans. In fact, the growing affiliation of newcomers and enthusiasts in the world of metal research has led many manufacturers of electronic devices to review their market and to move towards ever more modern and innovative articles. 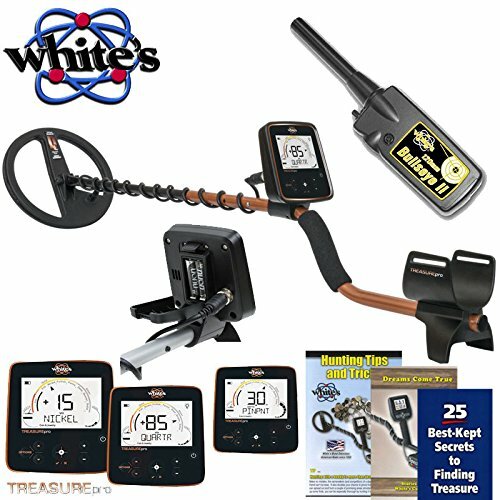 Garrett, Fisher, Minelab, Cscope and White’s are among the points of reference in the market, also for the needs of beginners. The long experience of these brands gained in the sector guarantees high-quality products. We can affirm that from the aforementioned brands it is reasonable to expect the most technological and reliable on the market with models and versions belonging to a medium-high price range. 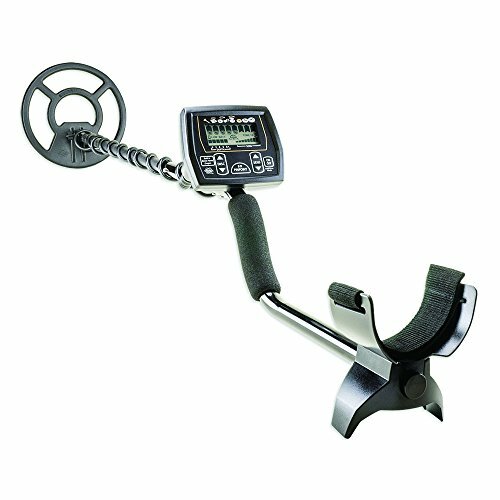 In general, relying on a well-known brand is a guarantee from the point of view of the longevity of the metal detector, as you can almost certainly be sure that such attention has been paid to the details to ensure the product a long life. To orientate oneself in the choice, the price is also important. It is, in fact, an aspect to be considered indicative to identify a certain category of product. 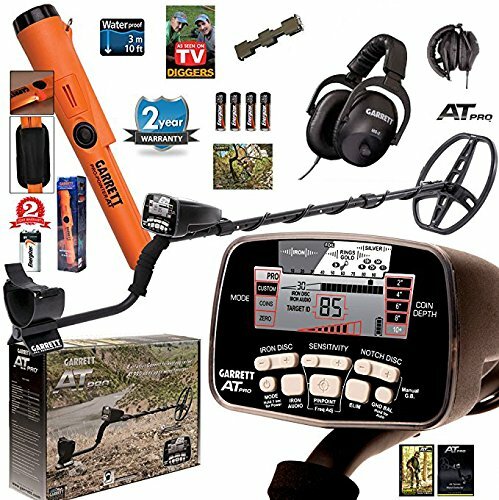 The most expensive models, those of the top brands in the world, belong to a category of product for professional use or at least detectorists with a high level of experience and expertise. 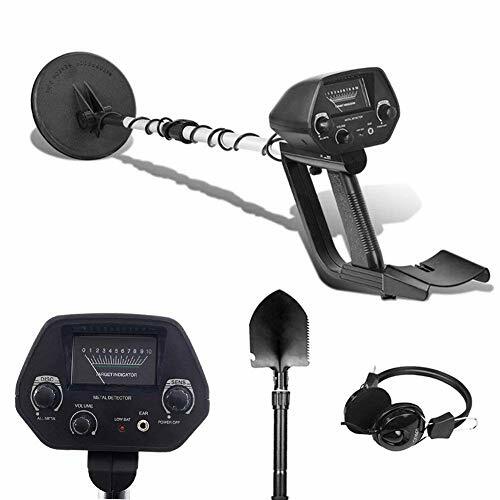 We speak of metal detector of the latest generation, high-tech and equipped with all the available options whose price ranges from 1800 dollars up to 4000 dollars. 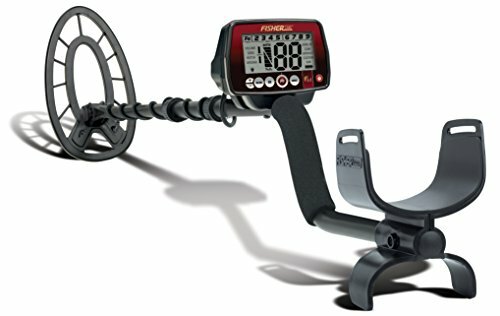 For newbies and amateurs, and for all those who have a more limited budget, we would like to recommend a medium-low price range that ranges between 50 and 200 dollars. 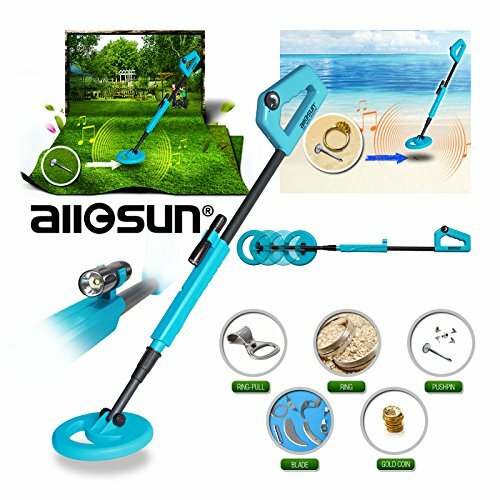 In this price range, even if you can not find the cutting-edge product or the revolutionary model, you can take advantage of advantageous opportunities that do not lack in any way of precision, reliability, and longevity. 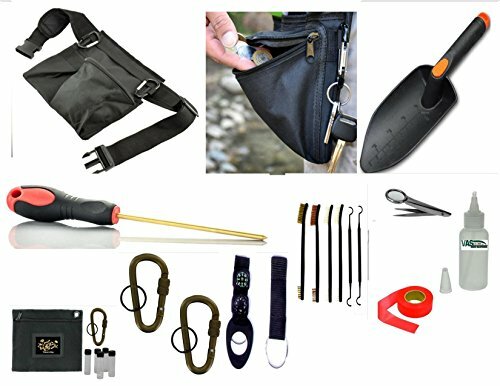 This is the band in which you can find the best relationship between quality and price. 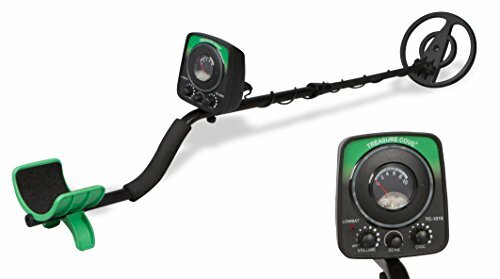 Once your detector is turned on, you will first have to adjust the power of the detector. On average, the device is set to 80-90% of its capacity, which gives good performance and avoids false signals. Then there must be discrimination: there is no need to put high discrimination at risk of losing power and not to see or hear some small currencies (especially gold). We must, therefore, choose a low level of discrimination, we advise you, on a scale of 1 to 10, to choose level 2 or 3 to start. You are now ready to search: place the disc parallel to the floor, about 1 or 2 fingers high. The disc should not touch the ground but it should not be too high either. It is essential to sweep from right to left keeping a line parallel to the ground. It is advisable to keep the disc always parallel to the ground, it is very important for the success of your researches. 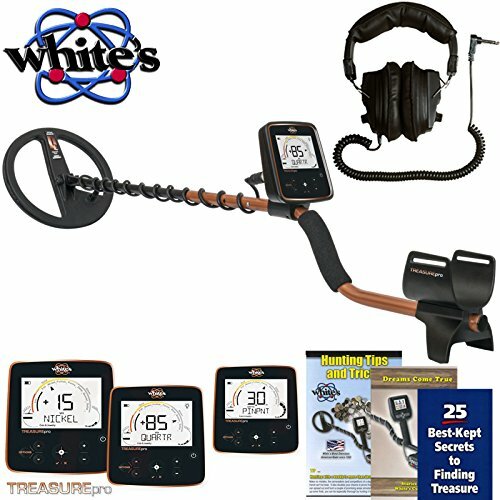 When a sound is emitted, you must first try to identify the metal before digging. If your device has multi-tone, one tone is for a particular metal type, and if it has a screen, read the metal type indication. You will find many targets, do not expect each target to be a treasure. Patience is paramount if you want to do an effective job. Metal detection should not be seen as a compelling task but rather enjoy being in nature. Most of your discoveries will not necessarily be interesting to you, but it is necessary to continue your prospection to obtain the object that you hope for. If you find it too monotonous, do not hesitate to change the environment (beach, woods, fields, etc …), weariness will not lead you to fruitful research. 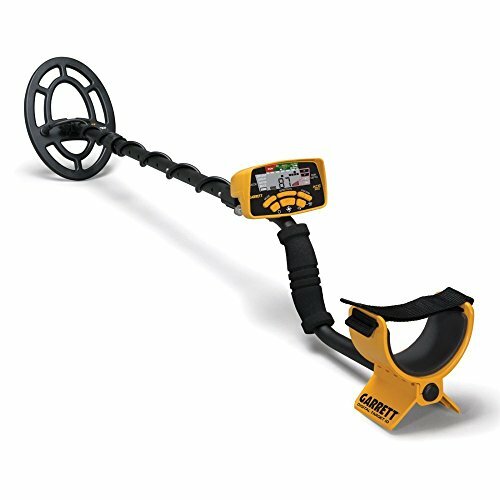 On our site, you will find some of the best entry-level metal detectors that will satisfy the most novice, without neglecting performance up to your expectations. 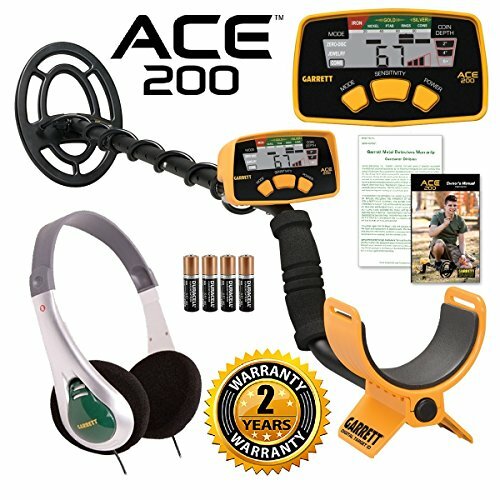 Of course, small budget (between $ 150 and $ 250 ) does not mean that you will not find coins or other interesting metal objects with this type of detectors for beginners. These machines will allow you to spend good times at a lower cost. The detection of this kind of device is similar to what the first prospectors lived. 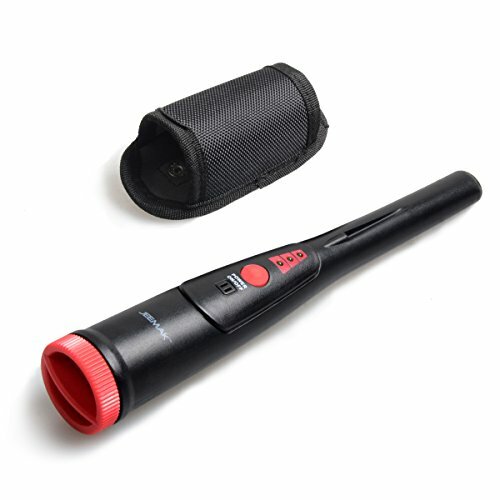 The options of these frying pans do not allow the same performance as much more expensive metal detectors, however, you will never come home empty-handed. 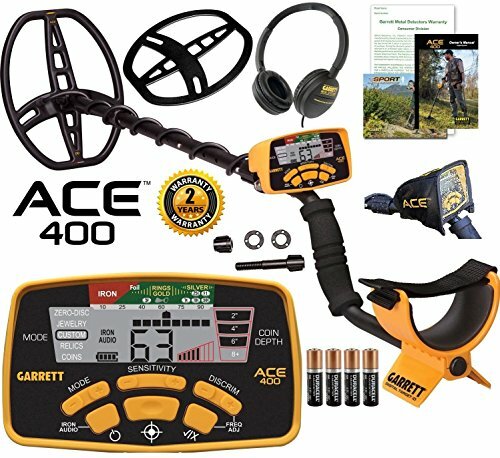 To begin the prospection, you will quickly adopt good habits with these machines because you will dig on most sounds safely to miss an interesting object. 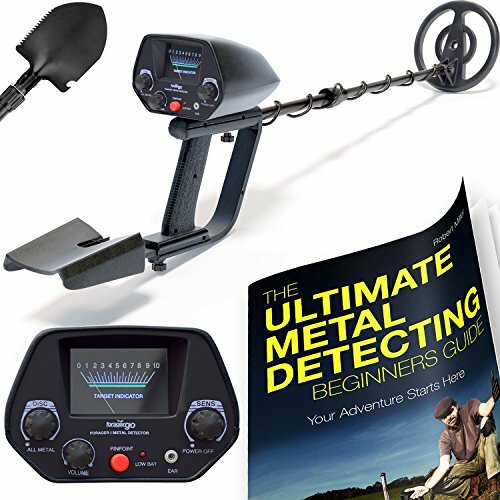 With an entry-level metal detector, you make sure to follow fundamental principles for quality detection, you will have to ensure your gesture during scans to maximize your chances of digging up a lot of interesting objects. 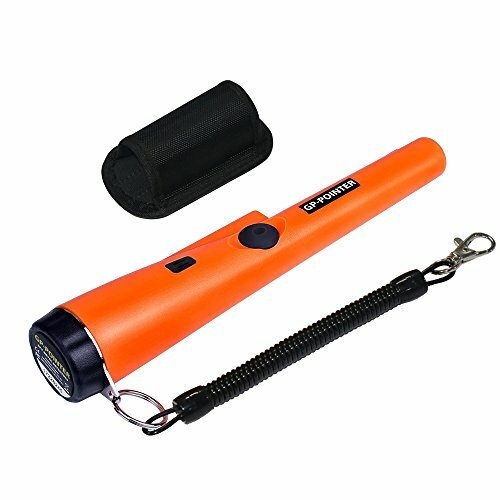 It will also accommodate a fundamental rule of metal detection when you find objects on your outings. We must respect the places, and the properties for that we need to fill our holes! I advise you to follow all our advice to the letter in order to detect in the best conditions, either for the material to use or simply to know on what grounds we can detect. 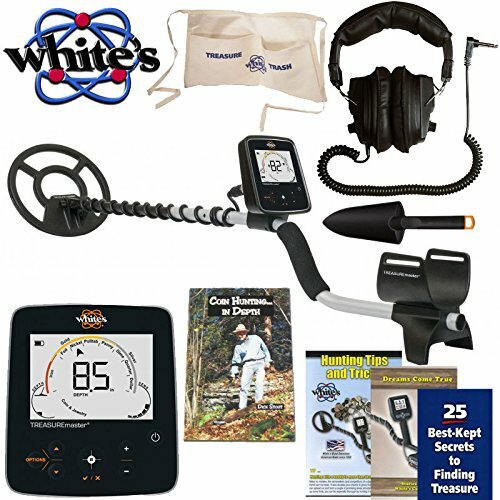 Are you new to detection? Is your budget tight? 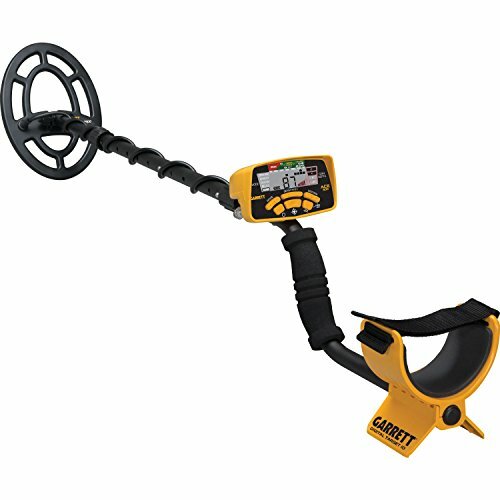 The entry-level metal detector will give you satisfaction.